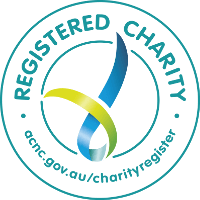 AnglicareSA Housing are delighted to announce that ac.care has recently merged their housing business and staff with our business. This decision was in response to the significant changes to the community housing sector and will ensure we can continue to provide high quality housing services to our tenants. ac.care and AnglicareSA have a long history of shared foundations, values and working collaboratively together and we are very excited to welcome our new regional team to AnglicareSA Housing. AnglicareSA CEO Peter Sandeman said that the transfer aligns with the objectives of AnglicareSA Housing. “AnglicareSA is committed to the development and continuation of providing Community Housing in rural communities, and we are very pleased the transfer of the Housing business has been smooth. The transfer has been operational from 1 November 2017,” Peter said. 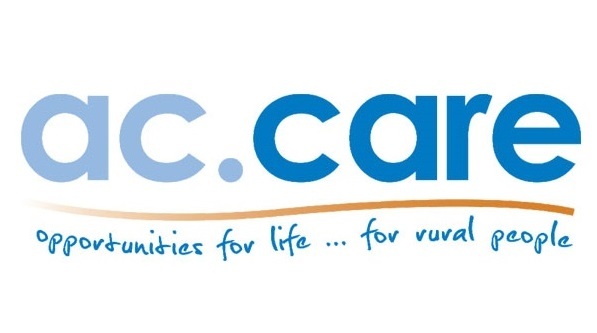 ac.care as an agency will still continue to provide to services to those in need in rural communities such as microfinance, homelessness services, foster care and family support.